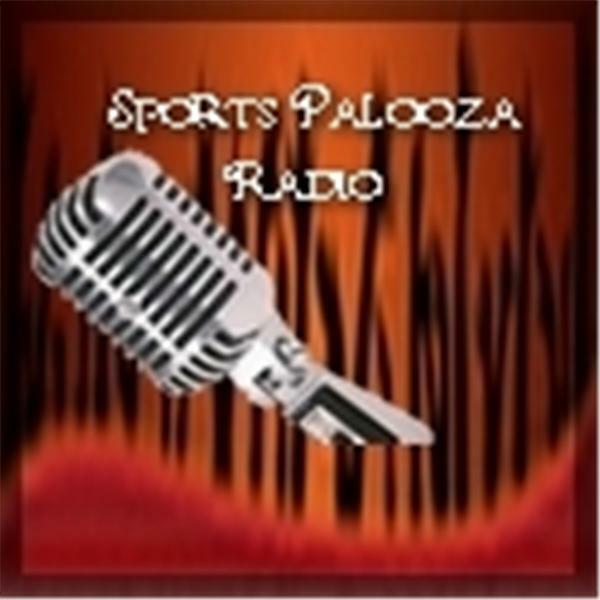 Join Ej Garr and Corey D Roberts on Sunday August 2nd from 7-9pm EST for this week's episode of Major League Fantasy Sports Radio sponsored by the Sports Palooza Radio Network. Call in at 646-915-8596. This week's discussion will be all about the MLB trade deadline deals, and how they will effect your fantasy teams. Our guests are Joe Ciccone, Joe Iannone, and Lou Landers. Joe Ciccone is the chief editor for MLFS, and he is currently handling the National League. You can catch his articles every Wednesday. Joe Iannone is a writer with MLFS, and key component of our community. Lou Landers is the host of Major League Fantasy Football Weekly. Come join a spirited debate.